Dr. Shahabuddin Yaqoob Quraishi is the former chief election commissioner (CEC) of India, having retired as recently as June 2012. 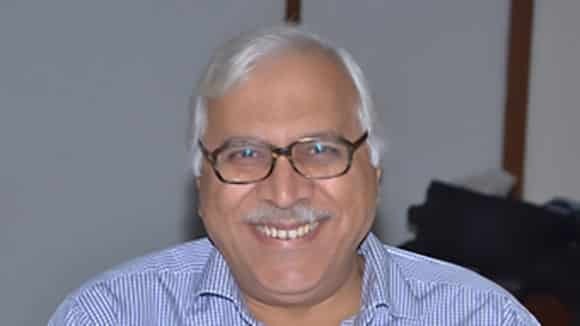 Dr Quraishi has held several key positions including that of Special Secretary in the Health Ministry, Director General of National AIDS Control Organisation and Director General of Doordarshan (an Indian public service broadcaster, one of the largest in the country). He has also served as Director General of Nehru Yuva Kendra Sangathan, the country’s largest rural youth development agency. Dr Quraishi founded the Rajiv Gandhi National Institute of Youth Development at Sriperumbudur in Tamil Nadu and was its Director between 1993 and 1997. He is known for his special contributions in social sector reforms covering health, education, population, drug abuse, and civil society action. He has done extensive work in the fields of Gender, Women & Child Development, HIV/AIDS, Youth and Adolescent issues. He has a number of books and articles to his credit. Born in 1947, he is an IAS officer of the 1971 batch from Haryana cadre and has a Ph.D. in Communication and Social Marketing. Srila Chatterjee is Chief Operating Officer and Executive Producer at Highlight Films the first Production House for advertising films in India, and a Founding Partner of Blue Frog Media. She has been Festival Director for two years at the Kala Ghoda Arts Festival (a major event in India) and is involved in design and art projects. Other than numerous films in advertising, many of them highly acclaimed award winners, Highlight Films is also famous for their feature film on the Bhopal gas tragedy called Bhopal Express. Blue Frog is the country’s premiere live music performance club, music consultancy service, and an independent artist promotion, licensing and distribution agency. Ms Chatterjee has a Masters in Management degree from Jamnalal Bajaj Institute and is known for her interest and keen engagement in philanthropy, especially in the disability and child development areas. Dr Ashok Dyalchand is the Founder Director, Institute of Health Management, Pachod in Aurangabad, Maharashtra among others. It is a public health research and training centre with a branch in Pune. He specializes in the management of primary health care, reproductive and child health, adolescent health, HIV AIDS and community ophthalmology. For over two decades he has been involved in capacity building and training of health workers and officials from the NGO and Government sectors in community health and health management. Dr Dyalchand has served on several committees and task forces constituted by Government of India and Maharashtra. 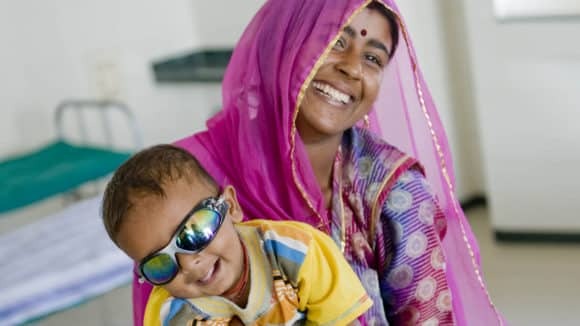 Dr. Ashok has also consulted with Sightsavers since 2001 on various projects. He has coordinated several research studies at the state and national level in community health, reproductive and child health, child nutrition, growth and development, women’s health, health management, and behavior change communication. Dr Dyalchand has presented over 300 papers at various conferences. He has been involved in several initiatives of policy analysis, research and advocacy. He holds a Bachelor of Medicine and a Bachelor of Surgery (M.B.B.S.) from Christian Medical College, Vellore. He also has a Diploma in Ophthalmic Medicine and Surgery (D.O.M.S.) from Christian Medical College, Ludhiana, a Master of Public Health (MPH) as well as a Doctorate in Public Health (Dr.PH) from Johns Hopkins University, USA. Dr Garimella Subramaniam is a leading editorial commentator on the European Union, aspects of the global economic meltdown and the state of national and global human rights law and practice. He has been with The Hindu, a leading English daily in India, since 1995, moving into the role of Senior Assistant Editor since 2005. With over 15 years of experience in journalism, Dr Subramaniam has covered a wide range of issues including nuclear disarmament, regional and global peace, International Labour Organisation, United Nations and disability rights. He has also been a media delegate to numerous international and national conferences over the years. As recently as May 2011, he offered a workshop on journalism writing to students at the UGC refresher course in Coimbatore. Being a keen amateur vocalist in Indian classical music, he also gives his critical reviews and articles on the Indian classical music scene. Dr Subramaniam has a PhD from the London School of Economics and Political Science. Having done his Bachelors in Arts (Hons) in History, he went on to obtain his Masters in Arts and a Masters in Philosophy from Jawaharlal Nehru University. Rati Forbes is Director at Forbes Marshall Ltd – a company which has been, for over six decades, building steam engineering and control instrumentation solutions that work for the process industry. Rati is responsible for the Social Initiatives, which the company supports in the areas of community health, education and women’s issues. 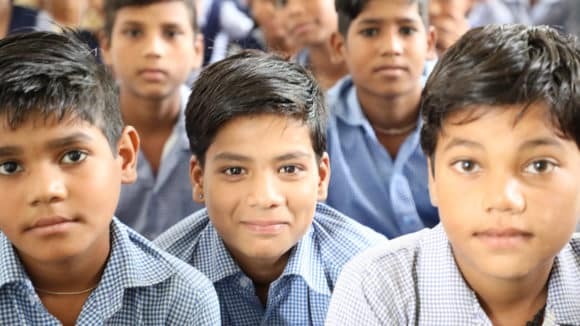 Rati is a graduate in Psychology and Sociology and has done courses in Human Resource Management from IIM Ahmedabad, and more recently, on Philanthropy and Social Entrepreneurship from Stanford University. Continuing to learn and grow, she lately completed a Master’s degree in Sustainability Leadership and Management, from Cambridge, UK. Suhan Mukherjee, a Lawyer by profession, is currently a Partner with PLR Chambers (short for Policy, Law and Regulations). He offers legal and public policy and legitimate lobbying services to clients and NGOs. He is also Founder member of Cloud Computing Innovation Council of India (CCICI)–a Collaborative Platform bringing together technical experts from across Industry, Academia, Government Labs and professional bodies to promote Innovation around Cloud computing in India. Prior to this, he has worked as Principal Associate and led the Policy and Government Affairs practice group at Amarchand & Mangaldas & Suresh A. Shroff & Co. (Amarchand Mangaldas). Suhan has also worked in the Firm’s Mumbai office in corporate M&A and capital markets and as an Analyst with the World Bank. He is BA LLB, Law from National Law School of India (Bangalore); Masters in Law from London School of Economics & Political Science.